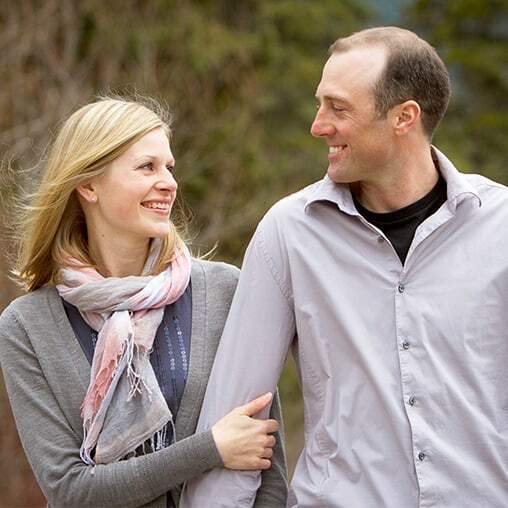 Hans and Star Molegraaf have a powerful testimony of God’s ability to revive a dead marriage. They served with FamilyLife for four years and now provide resources, events, and counseling to married couples through their own marriage ministry, Marriage Revolution. They and their six children live near Houston, Texas. Hans and Star Molegraaf tell how their marriage fell apart nearly as quickly as their romance had started. But God led them back to one another and miraculously renovated their marriage. Sparks flew the night they met. Hans and Star Molegraaf reminisce about their whirlwind courtship and their partying lifestyle that lead them away from the Lord and into each other’s arms.